Daine Spencer saying on Instagram he's getting his debut in green tomorrow. He's a fullback or outside back. New Zealand Warriors kick off, we are underway! Unlucky for Subloo after the big wrap from the coach. 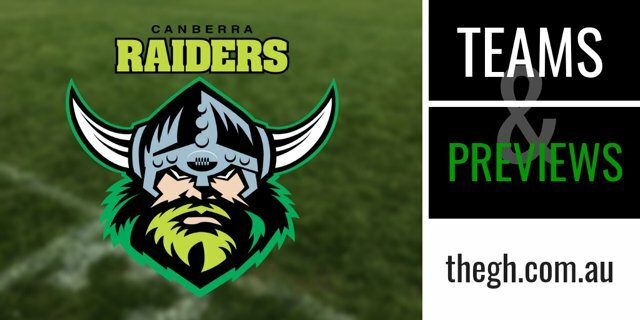 7th min TRY RAIDERS to second rower Jordan Martin. Good work to force two line drop outs and they score on the third set in the red zone. Converted Toby Westcott from close to the posts. Just far enough away to be tricky. 11th min TRY RAIDERS to centre Harley Smith Shields. He somehow burrows through. The Raiders got another opportunity after regathering their own bomb. Westcott converts.